Whether spending a day meandering through myriad shops or stopping in to see your favorite merchant for that one-of-a-kind service, downtown Staunton’s shopping is always a great idea! 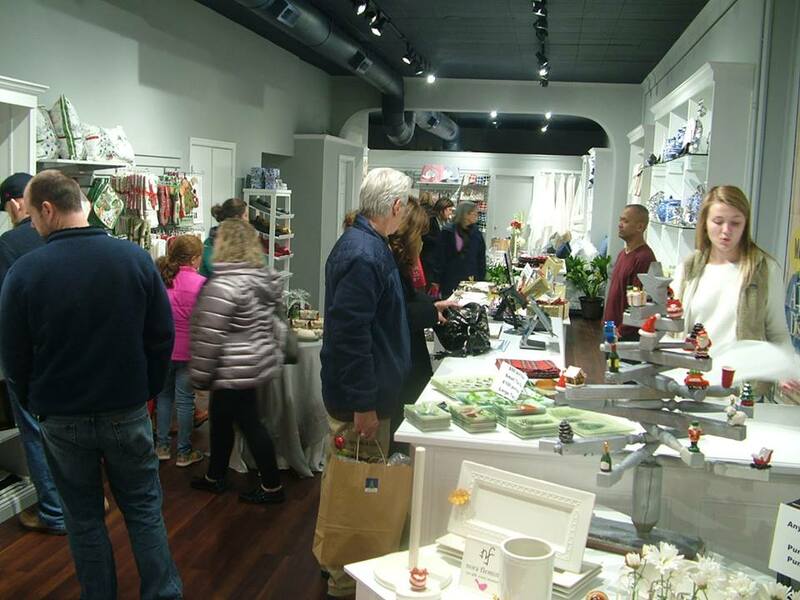 With unique products and personal attention only independents can provide, shopping locally also contributes to the community in ways that make buying downtown an economically-responsible decision as well! Download our handy Guide to Historic Downtown Staunton.